We will analyse your website's structure, its internal architecture & other key elements that search engine algorithms are biased towards. We analyse competitor keywords and implement exact keywords that suits the business on website and work on-page & off-page SEO. 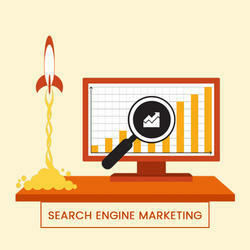 Pay per click services is a great means to take your company/business to higher levels. If you own a website that lists and briefs about your services/ products then you can try pay per click services right away. Advertisers have to bid an amount to the search engines to appear in these links. Many advertisers can bid for the same keyword but the one with the highest ad rank gets the top placement. At Techno Kryon - we leverage social media networks such as Twitter, Facebook, Instagram etc to attract, engage, and convert your social connections into customers. Our services include managing your social media networks such as Twitter, Facebook, Google Plus, Instagram etc on your behalf . Develop strategy for the promotion of your brand/busines. Merits Target based on location, interest of people. 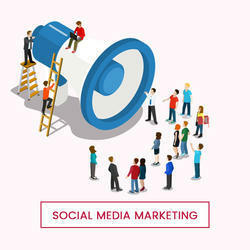 Social media is one of the huge online communities, which has been come up and tremendously increasing day by day. This online community includes a crowd from younger one to the older one. Now days it is very significant for every single company having their profiles and pages on the top Social Networking like Facebook, Twitter, Linked, Google +, Pinterest etc. Today people want to find any information they directly go through the internet. Now a day's people can access the internet in their home homes, office, car and mini cases even in their pocket. Google has looked ups 200,000,000 Searches every day. 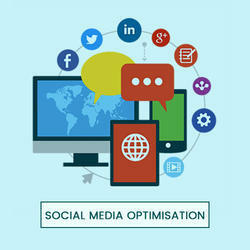 SMO - Social Media Optimization is like a viral marketing. It's also refers to promote or marketing on several media but in a professional and smart way. 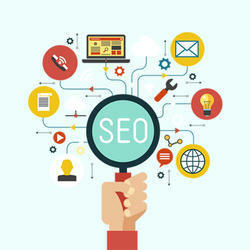 The main objective of SMO is to create a brand awareness and communicating with the customer. It's also act as a tool to have a two way communication with your customers.